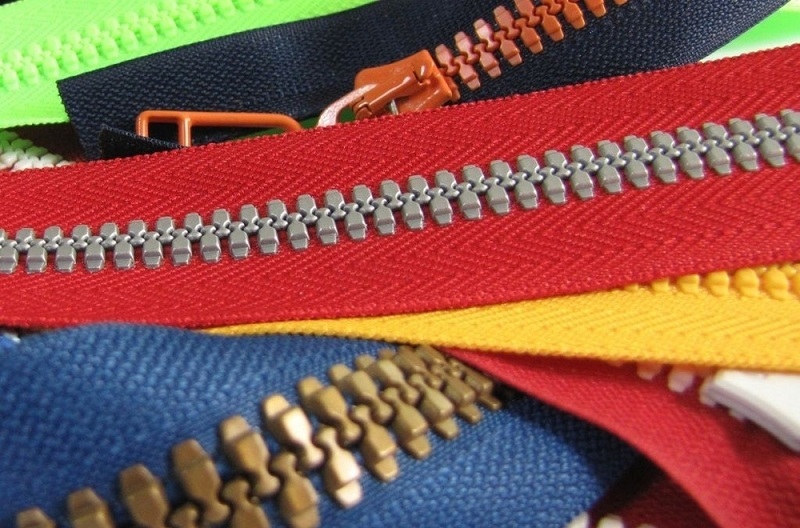 Although the zippers are quite durable, unpretentious and therefore a popular type of fasteners, sometimes they also present unpleasant surprises in the form of breakdowns. 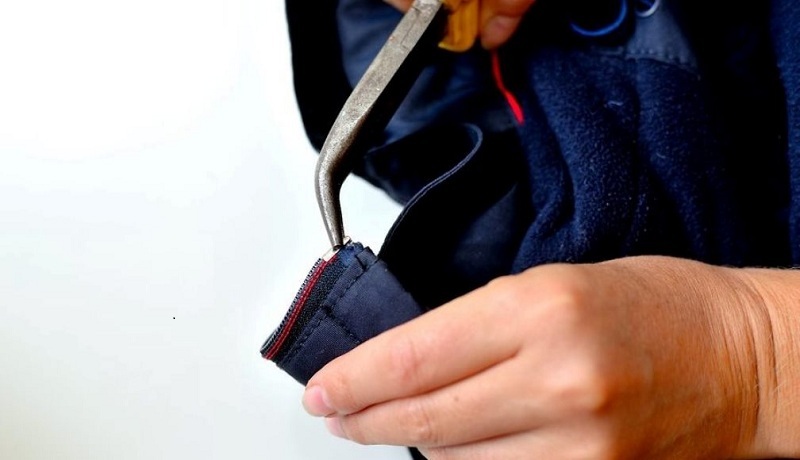 It is especially frustrating if the jacket on the jacket suddenly broke: completely replacing it is a difficult task that requires some skill, a wealth of sewing experience, and a sewing machine; otherwise you will have to go to an atelier and pay a considerable amount to repair outerwear. However, do not rush to run to a professional seamstress – first, try a couple of simple and effective ways to repair a broken zipper on a jacket at home, and perhaps our life hacking will allow you to quickly put your wardrobe in order and save on the services of the studio. Flew off the lower fixing clove. Let’s consider every possible damage separately. If the dog moves “with a creak” or stops at one place, you do not need to try to move it with a little more effort – otherwise, you can pull out several teeth and completely damage the lightning, after which it will be impossible to restore its performance. Try safer and more delicate methods! 1. Lubricate the lock with liquid soap, shampoo, dishwashing detergent or any other soap composition. Take a small saucer or a regular lid from the can – the main thing is that the presence of the sides allows you to prepare a small amount of the solution. Drip a few drops of any thick detergent (for example, dishwashing gel or shampoo) and as much water. Stir the solution well to get a uniform, slightly foamy consistency. Dip a cotton swab into the foam solution and gently handle the zipper teeth on both sides of the place where the slider is stuck. After that, try to delay the dog a little and grease it with plenty of soap and water. 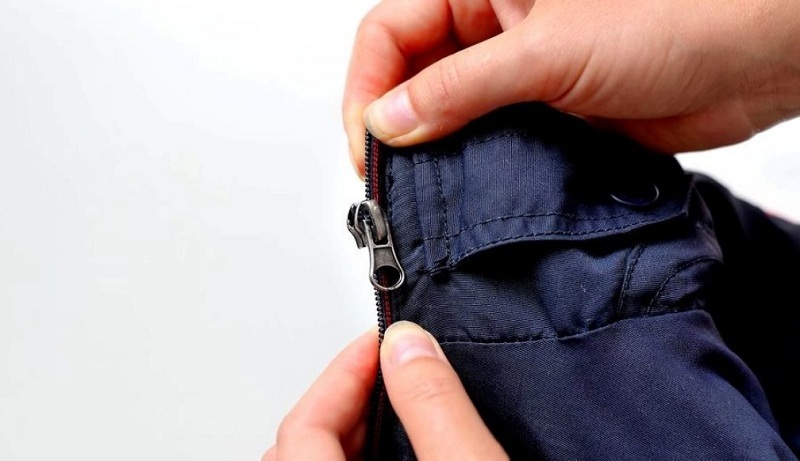 When the zipper is fully processed, try to gently move the slider from its place. If he gets stuck, just bring him back and start moving again – and so on until the whole journey is complete. In the end, you need to repeat the fastening-unfastening several times in order to develop a well-oiled lock. the installed zipper should have a dark, and even better, black fabric base (for the same reasons). The process itself is not much different from the lubrication of lightning and the runner with soapy water. 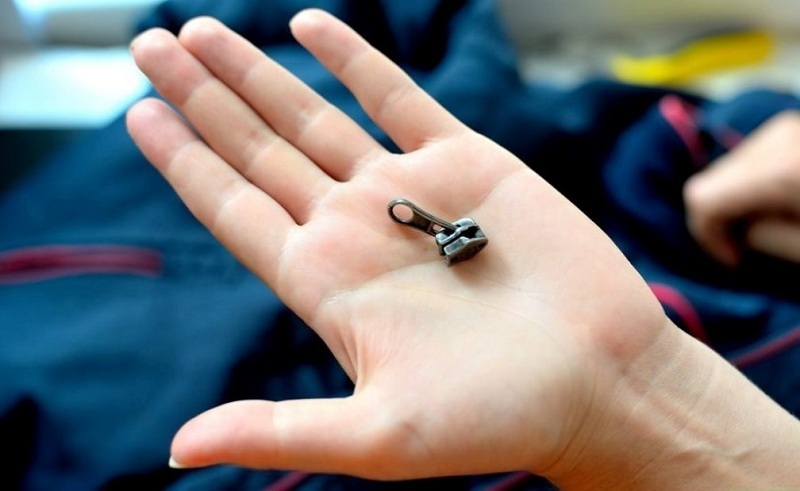 However, after you develop the lock, you have to remove the jacket, otherwise, the remaining oil particles will “collect” dust and dirt, and the lightning will stop working normally again after a while. 3. Use special graphite grease. In workshops for repairing locks, you can always find a special gray substance with a slight metallic luster – graphite grease. An alternative is the same kind of powder obtained by grinding graphite. Both that and other substance is ideal means for greasing of the saved lightning which can be bought in any hardware store. Just put a little money on a cotton pad and carefully handle each clove, and then the slider. After complete processing, it will be enough to pull the dog back and forth several times to make the lock work. True, graphite grease will also have to be washed from the jacket later, but this is not so difficult to do – usually, a simple soaking in a soap solution and subsequent rinsing of the outerwear is enough. 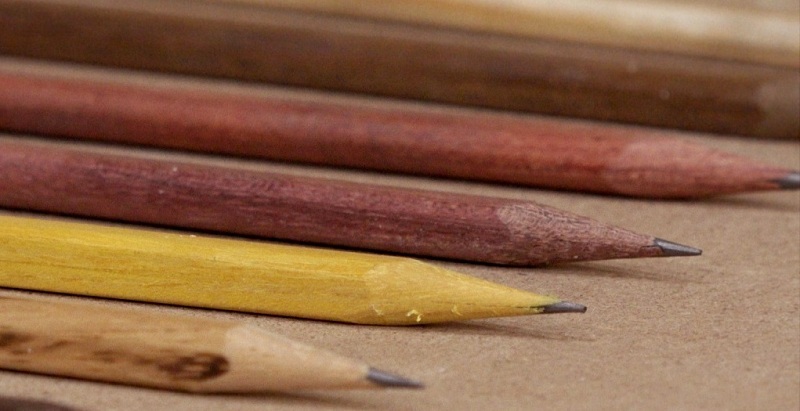 If there was no special lubricant or powder on hand, nothing terrible – you can replace it with a regular simple pencil with a soft or hard-soft stylus (these data are usually shown on the side). Walk a few times with a pencil right on the zipper teeth, without making great efforts to accidentally move them, and then carefully “paint” the place where the slider is stuck – usually this is enough to make it move freely. If the previous ways to fix the zipper on the jacket turned out to be ineffective, then this is a little more serious. Most likely, dirt has accumulated between the cloves of the lock, which prevents their snug fit, so the slider cannot fully perform its functions. Therefore, to begin with, you will have to thoroughly wash the jacket in hot water so that dried particles of dirt can be easily washed off. 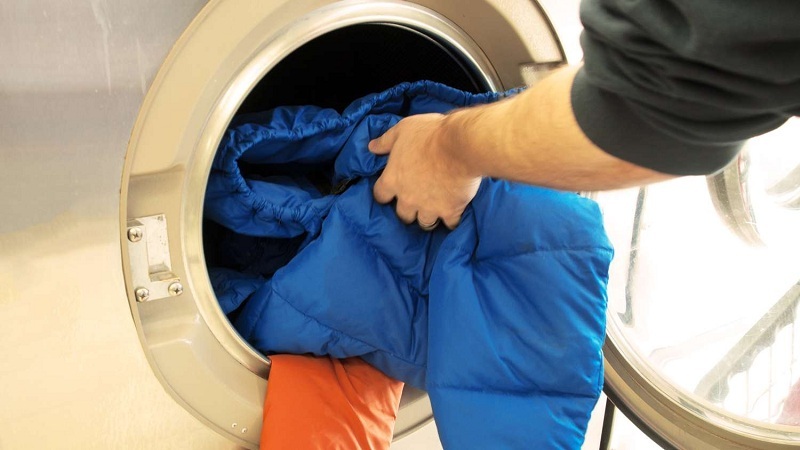 If the characteristics of the material of outerwear do not allow to wash the thing in hot water, try additionally rubbing the zipper with a soft toothbrush moistened with soapy water. After the jacket dries, repeat the lubrication using any of the methods suggested above. 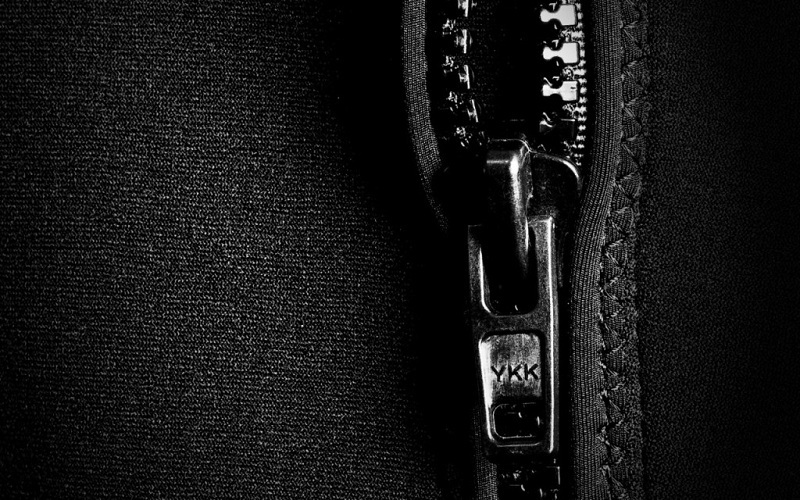 Any zipper below has a special rivet on which the slider rests. If she accidentally broke off, the lock simply will not fasten, and if it does, in any movement the bottom of the zipper will diverge. The only way to fix the fastener of the jacket, in this case, is to install a new limiter, which coincides in shape and size with the lost one. First, you have to remove the loose rivet (if it doesn’t completely fall off) with scissors or pliers. Try not to damage the fabric to install the new part was easier. If it is not possible to carefully remove the spare part, it is necessary to cut the sticking threads as much as possible or to burn them with a match. Removing the retainer will give you access to the lower teeth of the zipper. If you have been using a defective lightning for some time, the lower teeth are likely to be loose or damaged. If so, they will have to be removed. The fewer teeth you take off, the better, but leaving the loosened elements is not too good either – otherwise, the lightning will soon break again. Their place will take a new limiter – just install it a couple of millimeters higher. You can buy it in the fittings department – the sales assistant will help you choose the right rivet for your size. It is quite easy to install it with the help of pliers, the main thing is not to squeeze the part and not leave it too weak. After the repair, be sure to check the performance of the lightning – you may have to adjust the clamping force of the installed limiter. If the zipper on the jacket constantly diverges or does not fasten at all, carefully inspect the dog – most likely it is in her case. In some cases, it can be repaired, but most often it is necessary to change this element. However, this can be done at home, and the purchase of spare parts will cost a penny. It is very easy to choose a suitable runner – usually, the number and size are indicated on the back side, according to which you can choose the same one. And even if the corresponding tags are missing, you can simply evaluate the two elements visually – there are not so many varieties of dogs, so choosing the right one “by eye” with proper attentiveness is not difficult. If the slider fell off and was lost, you will have to select by trial and error. 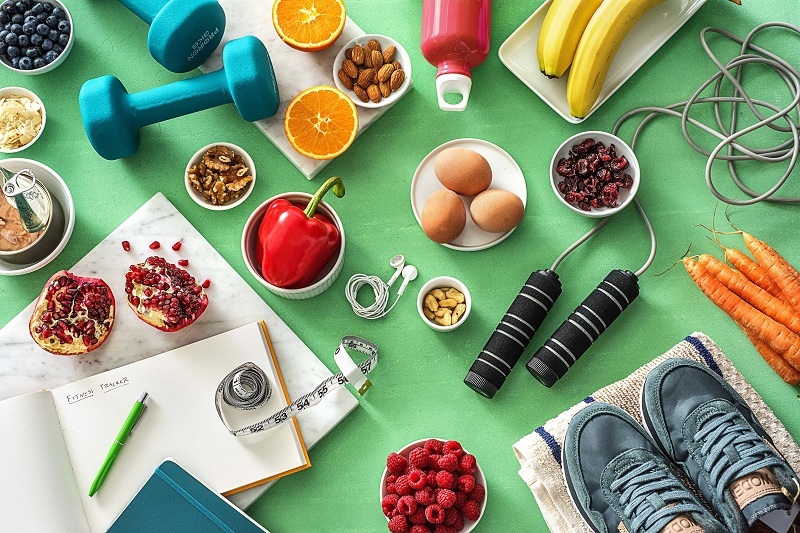 Show the jacket to the seller-consultant in the accessories department – and she will advise you on several models, and at home, you can empirically decide which one will sit better. Remove the upper limit stops from the zipper to easily remove the old dog and install a new one. If they are not there, and the ends of the zipper are sewn into the fabric of the jacket, you will have to remove a few upper teeth. In some modern models of locks, there is a special diagonal scar on the stopper, which allows you to remove the slider by setting it at a certain angle. If your jacket is such a lightning, feel free to go to step 2. 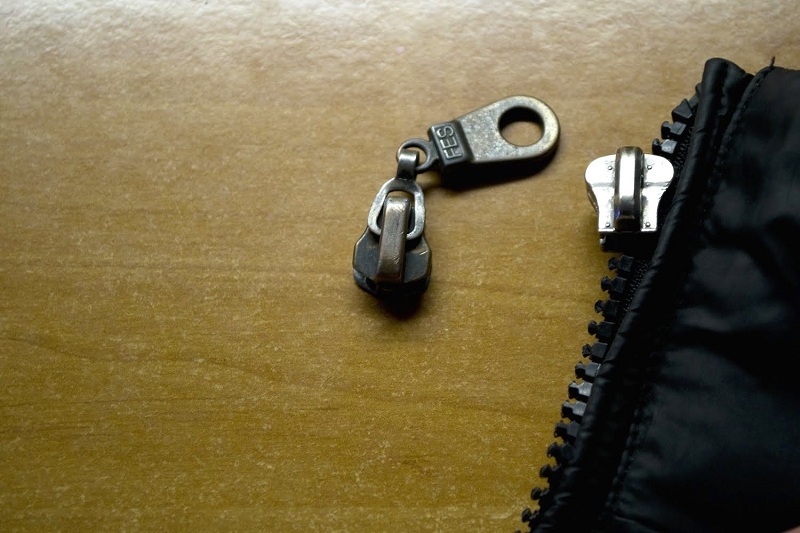 Remove the dog from the zipper and carefully study it – perhaps it can still be repaired. Estimate the size of the slots, the back, and the inner surface – everything should be perfectly flat, not to stagger and not bend. If you see that the slots are not the same, and the back surface is bent, try to bring the element into proper form with pliers. Even if you fail, it’s okay, because there is a new one in stock. 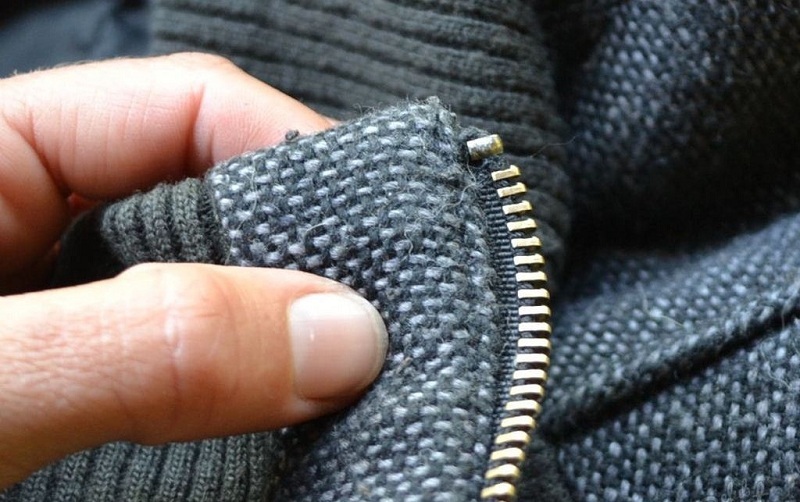 Install a repaired or new zipper. At the same time, make sure that it is located on the right side of the jacket, that is, where the square stop is installed below. The easiest way to do this at a small angle, gradually leveling the dog – so it will smoothly into place and will not damage the upper teeth. 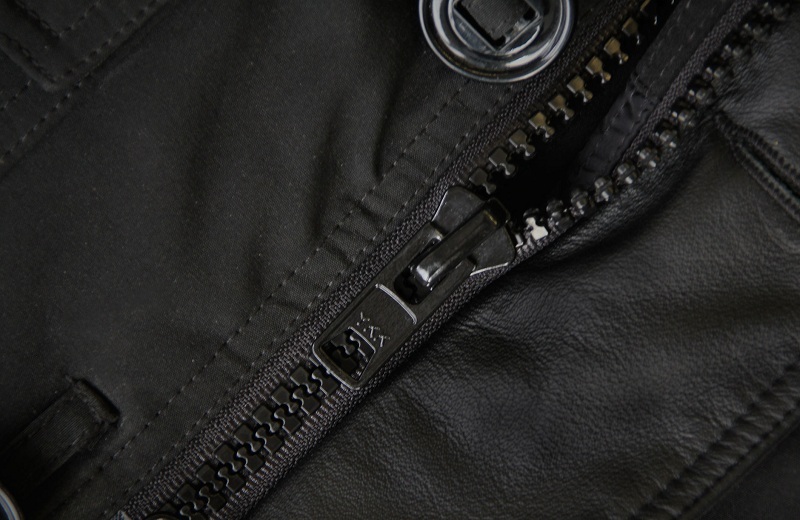 After that, check the performance of the zipper by undoing and buttoning the jacket several times. Do not forget that you cannot fasten it all the way, because the upper stops are not yet installed. Making sure that the zipper on the jacket is working properly, put the upper rivets in place. If you had to remove several teeth during the repair process, lower the position of the limiters by half a centimeter-centimeter to compensate for their absence. 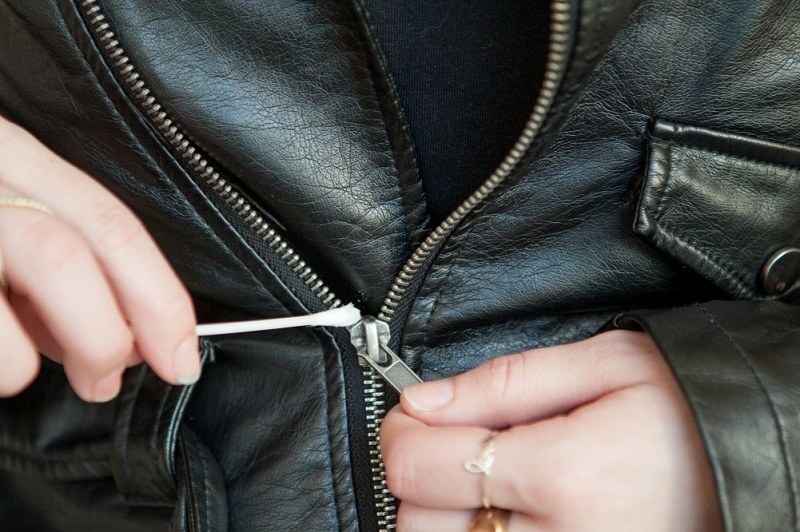 Having mastered these simple ways, you will be able to repair even hopelessly damaged lightning on your jacket without resorting to the services of an atelier. 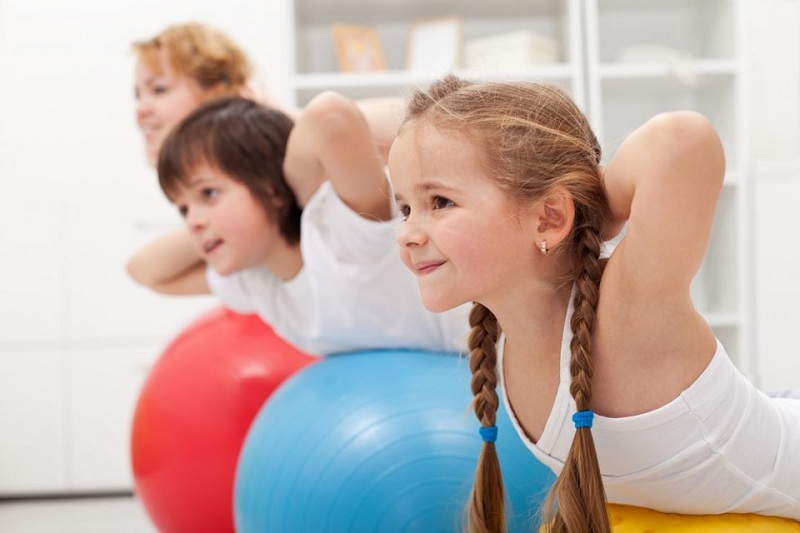 How To Fix A Slouch In A Child?